Cured and smoked VIR products capture with their look, taste and smell, exceeding the expectations of the harshest of critics. 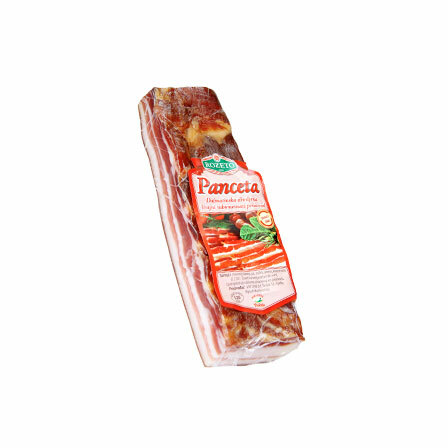 The richness of their aroma is achieved by natural curing that gives them that special flavour and you are bound to fall in love with it at first bite! 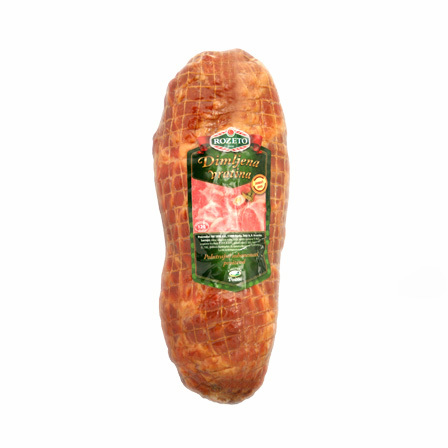 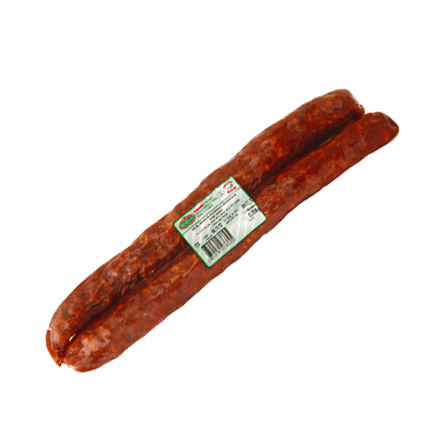 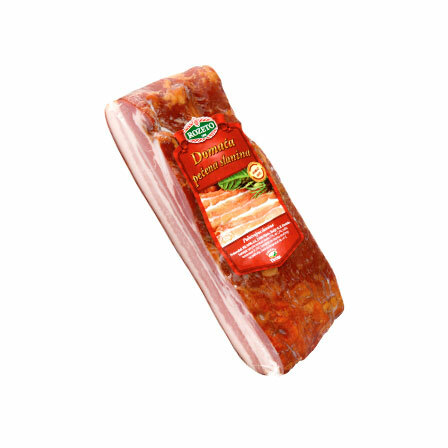 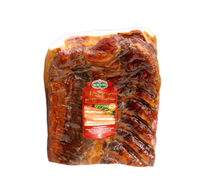 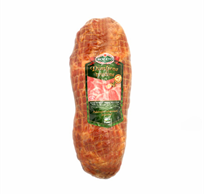 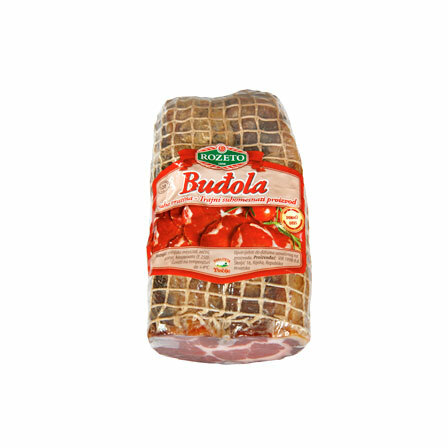 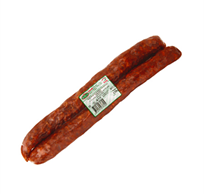 VIR cured and dried meat products have united the gastronomic heritage of Croatia in one single category, including Dalmatian pancetta, a traditional smoked specialty from the southern parts of the country, and the Slavonian sausage, whose taste is easily recognized by any experienced palate. 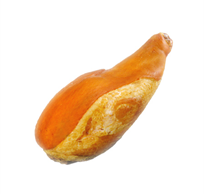 Then there are other delicious treats that are just waiting to find their way to your table. 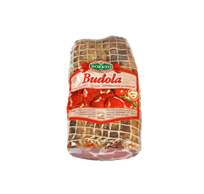 The products are available in vacu-packs as well as individually, and at the delicatessen departments of large supermarkets.